ULTRA TUNE IS NOW ON INSTAGRAM! ULTRA TUNE ARANA HILLS (QLD) NOW OPEN! We are pleased to announce that we have a brand new centre NOW OPEN in Arana Hills. Visit franchisee Vic and his team at 17 Patricks Road (located in the Coles Express site). See more details about our Arana Hills Location…. 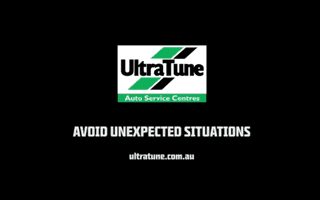 A number of Ultra Tune centres in New South Wales & South East Queensland that have been impacted by the recent heavy storms. Some centres have been left without phone or internet connections….